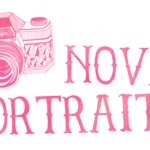 Novel Portraits is a weekend feature where I showcase book photography! Photography is my second most favourite hobby next to reading! A love child of the two dearest things to me- book photography is awesome and thus demands a segment on the blog. 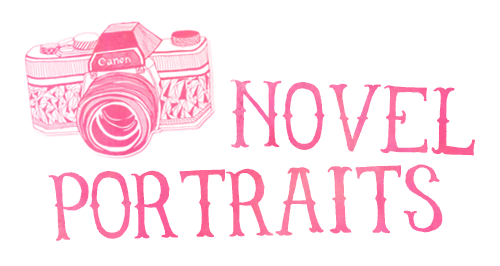 To read more about the feature, check out the introductory post for Novel Portraits. Hello! Care to tell us a little about yourself? Hi everyone! I am a seventeen year-old girl from sunny Malta. My name is Jasmine but most of you out there know me as thefictionologist from Tumblr. 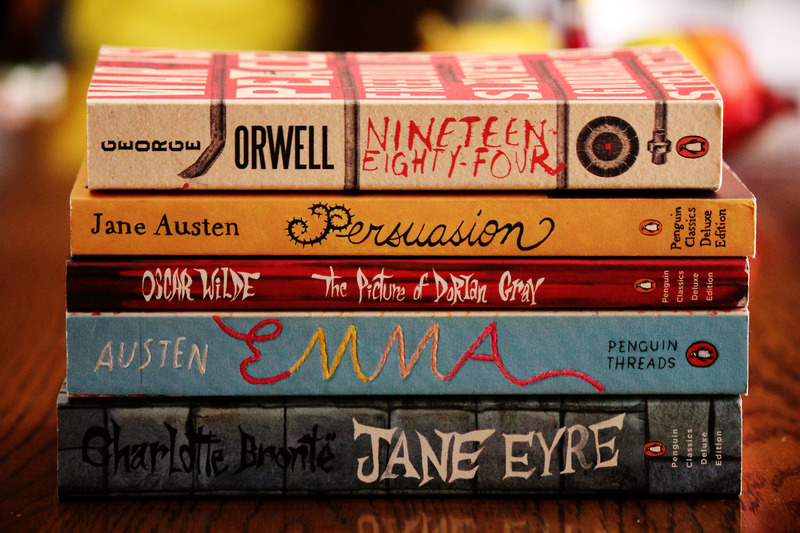 I adore books and sometimes I blog about them, mainly through photography! I also have a passion for literary terms, beautiful quotes and writing. One of my deepest desires is to have my name next to those of the literary giants and for my words to linger and dance in readers’ minds through time. How did you fall in love with reading? What do you love most about books? The way you fall asleep: slowly, and then all at once. (See what I did there? I told you that I love quotes!) I’ve always enjoyed reading a book every now and then, but I wasn’t a constant reader. The moment I realised how reading is somehow much more important to me than breathing was when at age fifteen, I picked up Jane Austen’s Pride and Prejudice. The language was so eloquent and I quickly became attached to the characters. It absorbed me body and soul and I liked that feeling of being lost in someone else’s imagination and not wanting to leave that world because that’s where you seem to belong. What I love most about books is the brilliant use of language (imagery, wit… you name it! ), highly imaginative plots, the feelings they evoke in the readers, the exploration of deep emotions, being able to relate to the characters, and being able to love books in such a way that makes life more bearable. And their smell, of course! 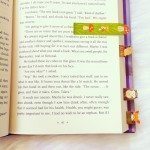 What are some of your recent favorite reads? 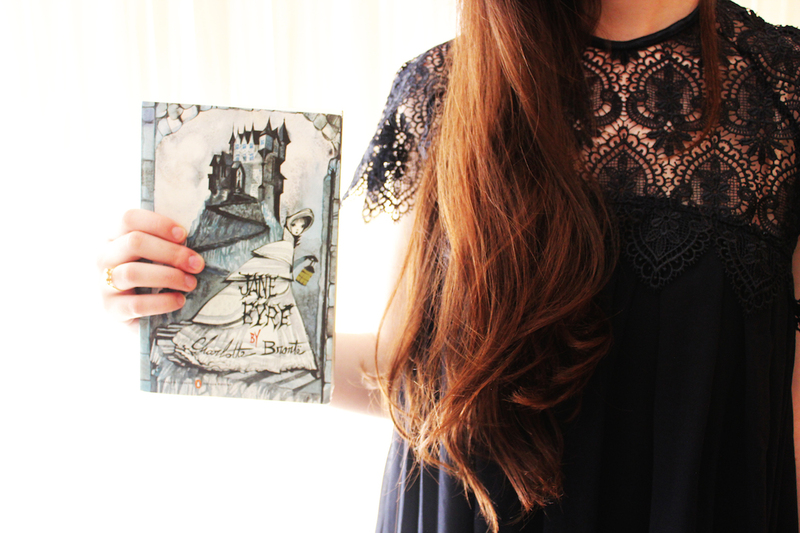 Recently, I loved The Thirteenth Tale by Diane Setterfield that was gifted to me by Sophie over at readathousandlives.tumblr.com. The plot is compelling with its complex enigmas and the writing is brilliant! The Thousand Autumns of Jacob de Zoet by David Mitchell is a masterpiece as well. Such a timeless and imaginative novel! Also worthy of mentioning is The Painted Veil by W. Somerset Maugham which is an achingly beautifully written, bittersweet novel that left me feeling stunned for days after I had finished it! 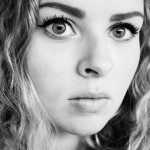 How did you take up photography as a hobby/profession? When did you start taking book photos? As most readers, I love watching people talking about books on YouTube and I initially wanted to create a channel, not a blog. However, I soon realised that it would be so much easier for me to write rather than speak, because English isn’t my mother tongue and I’d feel shy. Besides, I didn’t really like the idea of filming let alone spending hours editing videos. So I discovered Tumblr, which has an amazing book community, and created ‘thefictionologist’. I wanted my little blog to have as much content as possible, but I also wanted it to be mostly my own. I admired other bloggers’ book photography and I wanted that for my blog too, so in the summer of 2013, I picked up my sister’s camera and took some pictures. 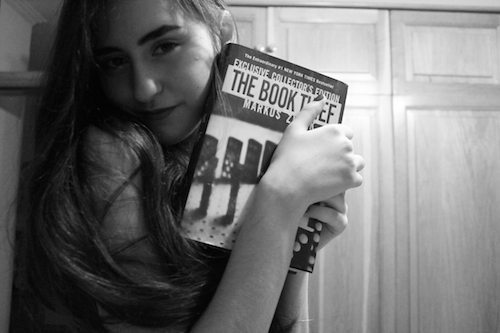 I knew nothing about photography, but it was exciting and I was very determined to show the world how pretty my edition of The Book Thief was (and still is!). Being an amateur, I took a ton of photos and I’m pretty sure that I clicked on every icon that Photoshop has, but when my first shoot was ready to be uploaded, I felt immensely satisfied. In fact, book photography is a hobby that gives me a lot of satisfaction because it is an art that involves imagination and the realisation of it, just like writing! What cameras/photo equipments do you use to take your book photos? I use my lovely sister’s Canon EOS Rebel T3i with either the 18-55mm lens or the 55-250mm lens. I enhance my photos by using Adobe Photoshop. Sometimes, I use my phone as well, which is an iPhone 5s. There is a brilliant — and free! — app called VSCOcam which does wonders! Aside from book photography, what other types of photography do you like? Fashion photography because I am a true girl at heart! In fact, clothes and accessories feature alongside books in many of my photos — it’s my way of combining two things I love together. Oh and I love photos featuring the sea and vintage objects too, especially typewriters and cameras! 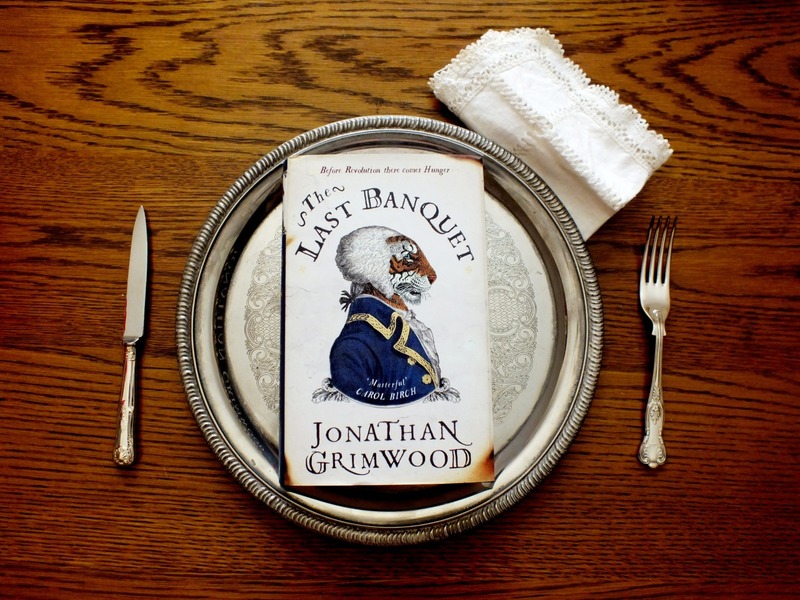 Lastly, what advice or tips would you give when it comes to taking book photos? Thank you, Jamsine, for sharing more about you and your passion for books and photography! Book nerds, don’t forget to check out The Fictionologist on Tumblr and follow Jasmine on Twitter too! What do you think of Behind The Lens? What are your thoughts on some of the photos Jasmine shared? Do you like taking book photos too? 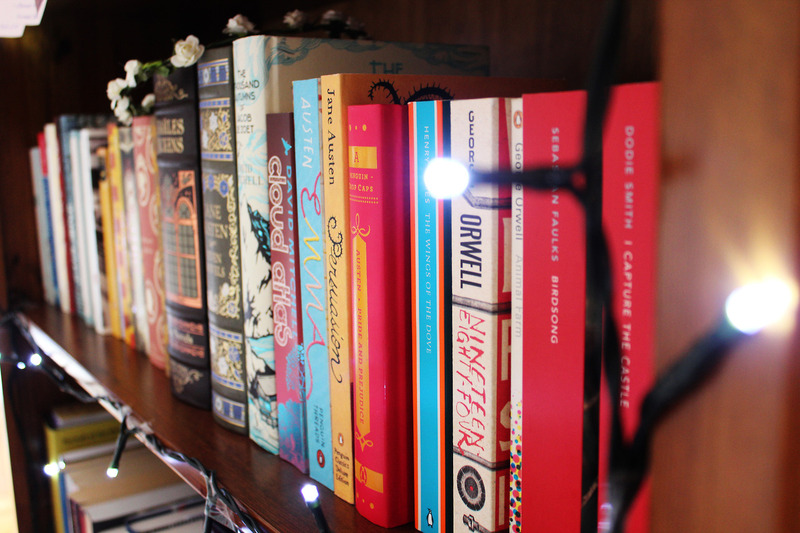 Any other bookworm-slash-photography-enthusiasts that you would like to see on Behind The Lens? If you want to be featured on Behind The Lens, or have any suggestions, shoot me an email! Hazel Ureta is an advocate of stories. 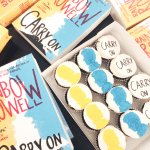 She is the blogger and Editor-In-Chief of Stay Bookish because she loves talking about books. She enjoys reading Young Adult novels the most and writes them too. Did you enjoy reading this post? 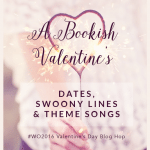 Subscribe now to receive fabulous freebies and get the latest bookish reviews and features straight into your inbox. I love Jasmine’s photography & writing. Jasmine you write so beautifully considering English is not your first language. I completely agree too, you do not have to be a professional to create such beautiful imagery and Jasmine really shows that here. I believe you have just found yourself another follower, keep snapping and smiling! Really inspires me to put some more thought in my own book photos, and try and notch up the photography skills too! Hahaha I love how she answered the question with a quote. I love how she’s so passionate about books! And wow, those images are amazing! 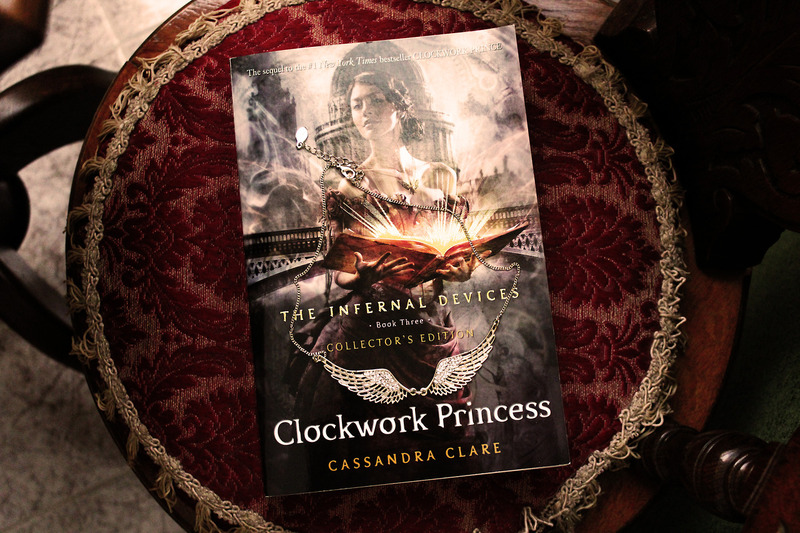 I really like the one with Clockwork Princess and The Last Banquet. 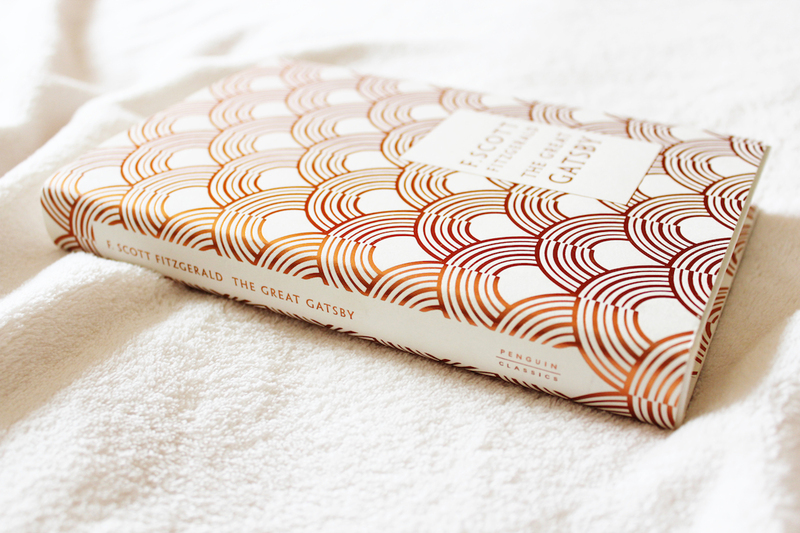 I also like the photograph of The Great Gatsby! I how it’s mostly white. It reminds me of a marshmallow lol. And Jasmine, I agree with Georgie. Doesn’t matter that English isn’t your first language. A lot us have other mother tongues, yet read English books. What matters is our common love for books, which in your case is very evident through your photos! I really like Jasmine’s photos! There’s something lovely and classic about the way she takes photos of books, and she expresses herself so well in her interview answers. Really enjoy this feature, Hazel! © 2018 Stay Bookish. All Rights Reserved.